A new study conducted at the Institute of Health Metrics and Evaluation at the University of Washington(HealthData.org) and published in The Lancet medical journal finds that a shocking 20 percent of global deaths are caused by toxic foods, junk foods, processed foods and harmful food ingredients. In essence, the study reveals that the toxic food industry is now about as dangerous as Big Tobacco. 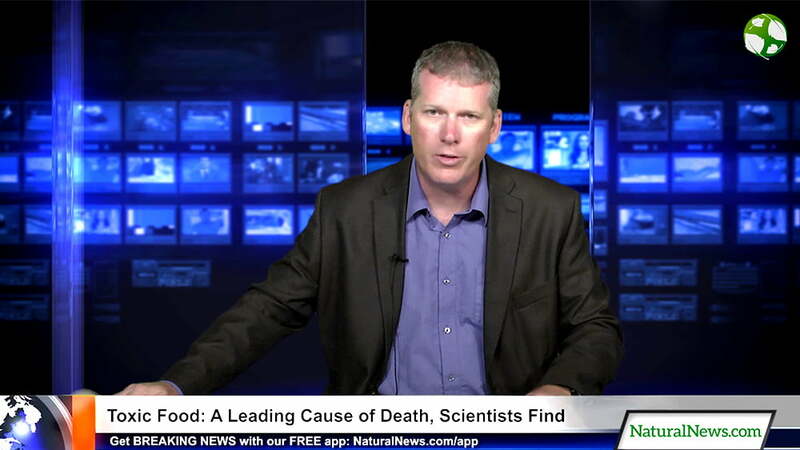 Once again, this emerging science confirms Natural News as being scientifically correct and way ahead of the curve. We’ve been warning readers about the toxicity of the food supply for almost 15 years, even as the corrupt food industry attempted to discredit anyone who dared report the truth about toxic ingredients such as high-fructose corn syrup or partially hydrogenated oils.